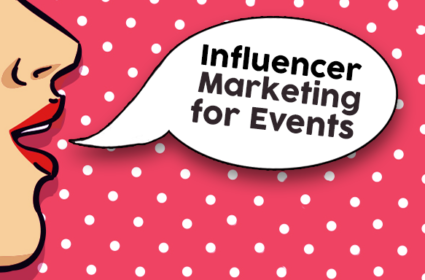 4 Tips to use Influencer Marketing for your event. Are you planning to invite an influencer from your industry to your event? Whether it is a corporate, industry, or craft event, it is important to know how best to approach and utilize key influencers. This means knowing what you want to achieve, who you are, and what message you are trying to share. If done correctly, influence marketing can be one of the most effective boosts for any event in any industry. To do this, you need to know which influencers to approach. This means knowing the key influencers, big and small, within your specific industry or niche. It also means understanding your size relative to theirs. If you are big and your influencers are small, it looks bad for you. If you are small and they have millions of fans, it is going to be difficult to get them to come. You can, however, find a way to bring good influencers on board to give your event a greater chance of success. This is why we have written a guide covering the four ways to use influencer marketing for any event.